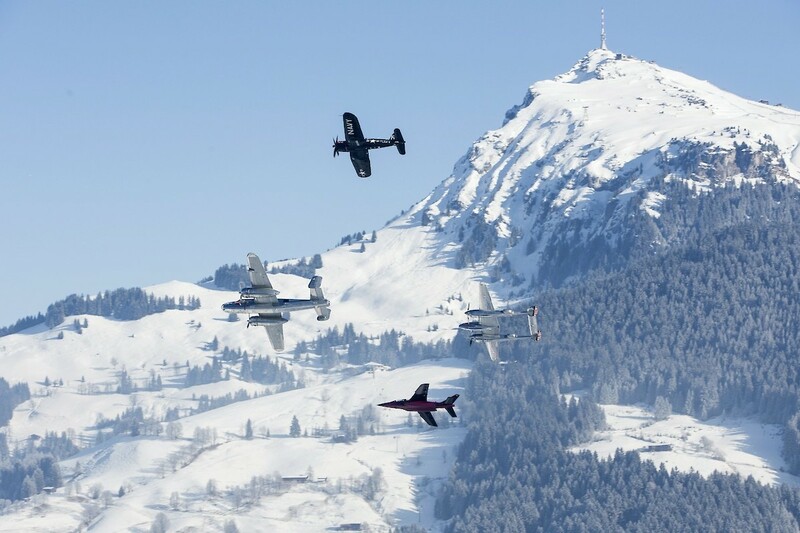 Not only will the ski racers give rise to some powerful emotions during the legendary races on the Streif, air shows by the Flying Bulls and the Austrian Armed Forces will be providing thrilling entertainment all over again this year. Alongside the Red Bull Sky Dive Team, „The Flying Bulls“ will be getting up to some serious aerial antics. * The Programme will depend on weather conditions.